At the most basic level, we buy things because we have some unmet need, right? And the things we buy are perceived to provide the desired value that meet those needs. In other words, we can’t be certain that a purchase will fill the hole in our your lives, but we expect that it will. So we buy. If you produce or sell a product that people like, then you’re doing something right. But, if you’re looking to the future and considering how to stay relevant as your customer’s needs evolve, you can add value to your products with video. In order to facilitate the move from “perceived value” to “real value”, your customers need to see your product in action so they can believe that it will give them the outcome they want. When they see it happening, that’s when the perceived value goes way up. Adding video to enhance your product is a great way to illustrate its usefulness. Video can enhance a product in many ways. It’s a great way to provide point-of-need tutorials or information. Video is also a great substitute for traditional FAQs. For complex processes, video can provide clarity. Our client, BodyBoss, is doing a great job adding value to their product with video. BodyBoss is a portable fitness product that uses resistance bands attached to a sturdy platform that can replicate many exercises that typically require weights or other gym equipment. If you work out, you’re probably familiar with home fitness products like resistance bands, but BodyBoss has developed a new technology to help people position these bands in many different configurations to get a great strength and cardio workout. I’ll be honest, when I first tried BodyBoss, I didn’t exactly know how to begin. Lucky for me, BodyBoss had made a commitment to video with their Club BodyBoss site. 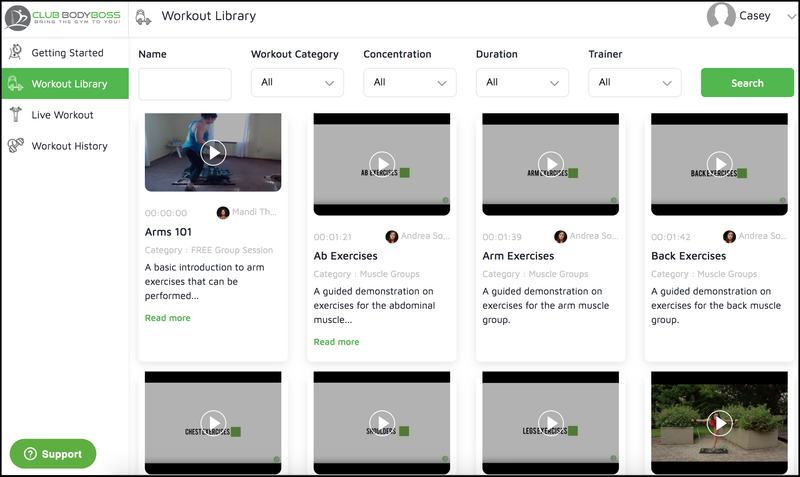 The site hosts dozens of video, from quick demonstrations of individual movements to complete pre-recorded workouts. There are also live video workout sessions that subscribers can join for additional instruction and motivation. BodyBoss is a product that can do a lot. So much so, that I felt paralyzed by options. Without video, I might have given up on the BodyBoss product, missing out on its true value. Club BodyBoss is successfully using video to educate customers, and therefore adding lots of value to the product. The more that customers like me can understand their product and the multitude of available configurations, the more creative we can get in adapting it to our own needs, increasing satisfaction and making us more likely to be return customers. So, the takeaway from BodyBoss is this: if you’re making or selling something that requires some education for your customers to fully understand the value, you can add value to your product with video. You may have heard by now, but nerds who study this stuff claim that 82% of all internet traffic will be video by 2021. That’s a huge number that you can’t ignore. At the most basic level, that should tell you how people prefer to receive information and entertainment. Especially younger audiences. That’s why our client, the David C Cook publishing company, reached out to us for help enhancing one of their products with video. 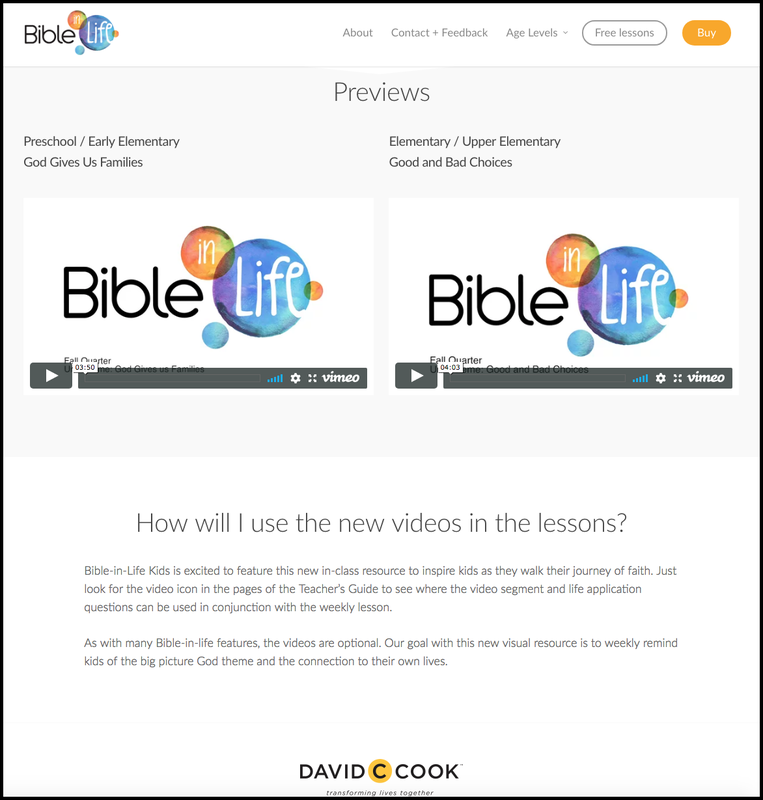 David C Cook produces, among other things, a Sunday School curriculum called Bible-in-Life. This curriculum has been one of their flagship products and recently underwent a brand update. In addition to visually modernizing the look of the materials, the publishers at David C Cook wanted to add video to the curriculum in an effort to help keep the content relevant for a young audience that is growing up with video consumption as a natural part of their entertainment and education experience. Since the Bible-in-Life curriculum is focused on practical applications of the Bible into children’s everyday lives, it only made sense to adapt the content delivery to the way kids often prefer to learn and to be entertained. When teaching lessons based on ancient text, it can be difficult for kids to connect. Adding video to the Bible-in-Life product allows kids to see themselves represented in situations that support the curriculum material. This adds value to their church experience, and attracts the type of forward thinking customers that will help grow David C Cook’s mission and business for years to come. So let’s end where we began: perceived value. 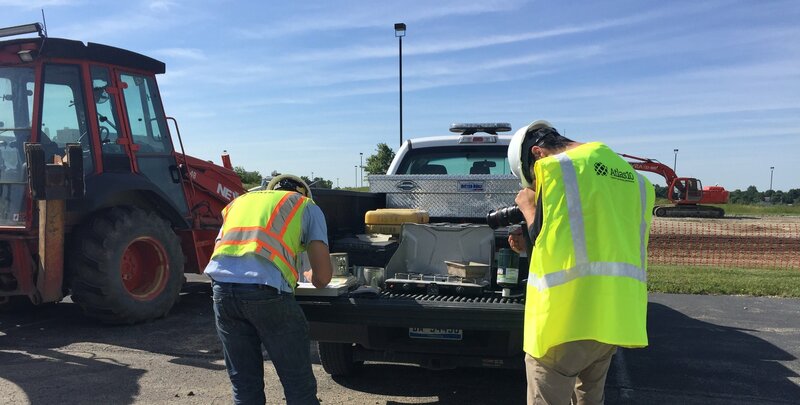 Using video to enhance your product or service helps connect the result the product delivers with the need the customer has. If your customers can see your product in action, they can more clearly visualize their needs being met. They can understand the product they’re about to buy, and can buy with confidence.